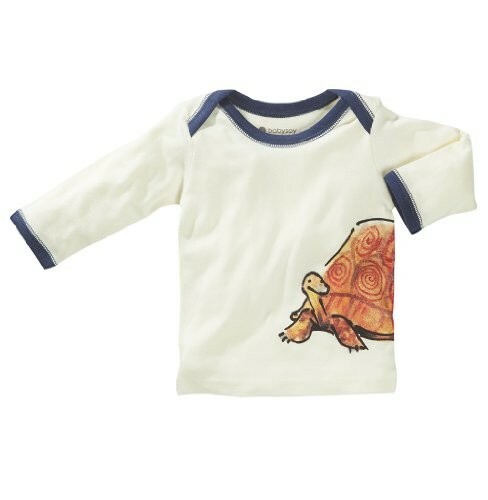 Keep your baby cuddled in this soft organic T-shirt from Babysoy, and know that you're supporting a good cause at the same time! 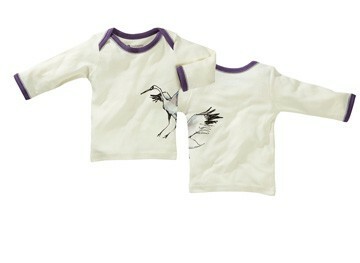 This shirt is made from 50% cotton, 50% azlon, and features images of endangered and at risk animals. 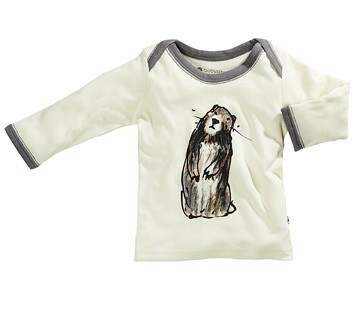 Available in multiple designs including tortoise, crane, beaver, and bunny. Best of all, a portion of proceeds goes to support the Jane Goodall Institute! Available in infants' sizes 3 - 6 months, 6 - 12 months, 12 - 18 months, and 18 - 24 months. 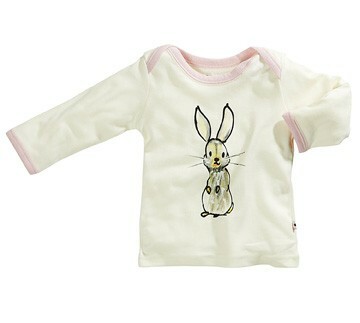 For Mighty Girl clothing available in infant sizes, visit our Baby Clothing section. For books and films about Jane Goodall's remarkable life, visit our Jane Goodall Collection.